Almost forgotten, frequented by few, this little known jewel of the Eastern Cape will captivate lovers of vast, majestic mountain-scapes, clear, starry skies and crispy air. Bordering the Kingdom of Lesotho, Rhodes is safely burrowed deep in these mountains with the infamous, crystal Bell River with her many riffles and runs, gracefully flowing through the village. 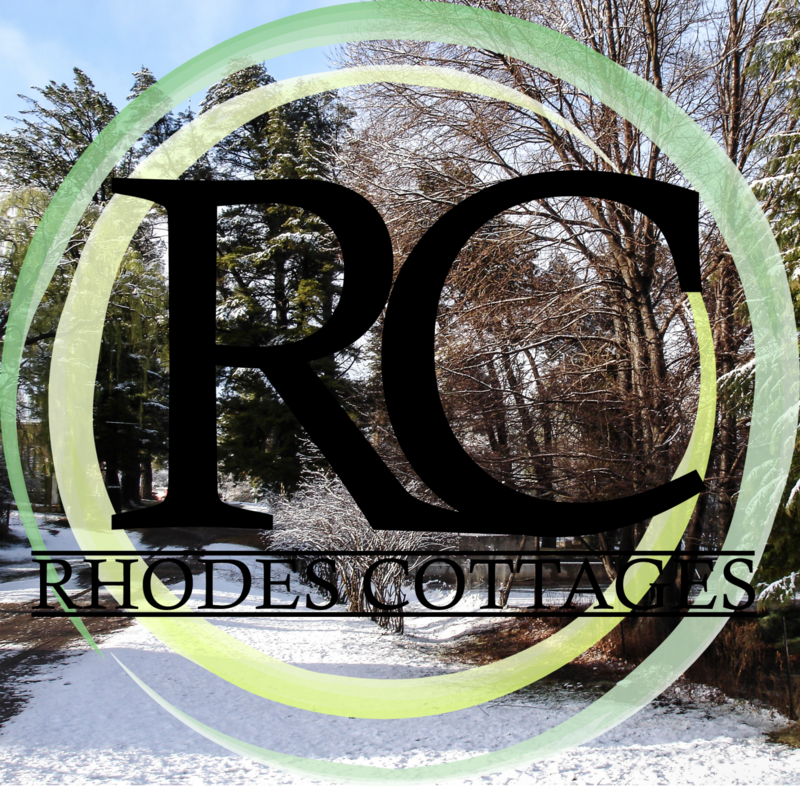 Rhodes Cottages has 17 self-catering cottages in the village, each with their own garden, views and charm. Many of our cottages are over 100 years old and still clothed in their original Victorian character. Some of our houses have been carefully and beautifully refurbished, offering up-market accommodation while others have been untouched, leaving a sense of the old world to our holiday makers. All our cottages are serviced daily and are fully-equipped with all you will need for your stay. Our warm summers in the mountains are glorious and with our endemic fauna and flora are explored by botanists, geologists, hikers and runners while our cyclists, bikers and 4×4 enthusiasts tackle our 7 mountain passes including South Africa’s highest mountain pass, Naude’s Nek (2,587m above sea level) as well as Volunteershoek, Bastervoedpad and the Tiffindell Pass to mention some. With over 100km’s of river frontage, fly fishermen come to Rhodes to sight-fish to our wild trout and indigenous, migrating yellowfish. The Bokspruit, Riflespruit, Kraai River, Sterkspruit and Bell are some of our infamous and much sought after waters. Rhodes winters are a confounded contrast of clear blue skies and white, snowy landscapes. We have many snowfalls each winter and with Tiffindell Ski Resort only 26km away, Rhodes is a base for our many skiing enthusiasts. Rhodes has been a little mountain secret, originally to a colourful hippie colony and later to a very few holiday makers who discovered this safe, hidden gem. This is where they bring their families and the kids bring their bicycles, swim and tube in the river, play tennis, horse ride, explore waterfalls, caves and Bushmen paintings, or read all the novels in our little library. Come! You’ll see what I mean!